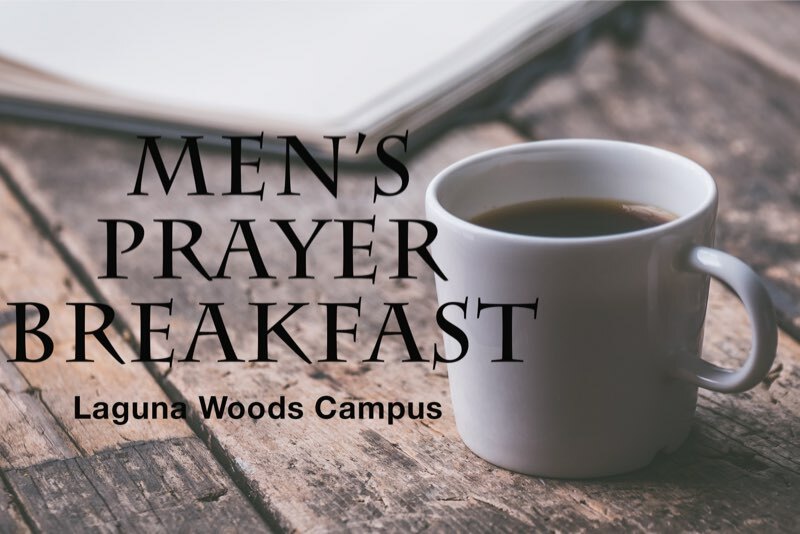 We meet at the Laguna Woods campus in the Social Hall, we have plenty of coffee and breakfast so come and enjoy a great morning to get your Saturday off to a great start. Come hear some special testimonies from your Christian brothers on how they have discovered God’s Love! Meets the 4th Saturday of every month; hosted by our Men of Integrity Ministry.